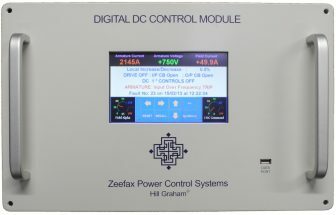 In response to customer requests, Zeefax has developed an updated version of the Hill Graham Controls (HGC) multiprocessor digital electronic control module, for use with DC Motors. The multi-page frame is identical to older legacy modules. Using the same footprint, upgrades are simple and cost effective. 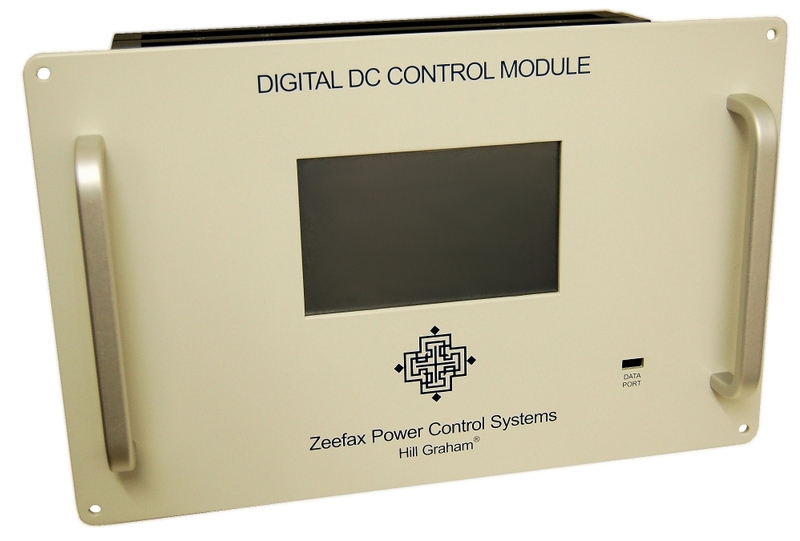 The DDC Features a LCD touch screen display for control and selection. 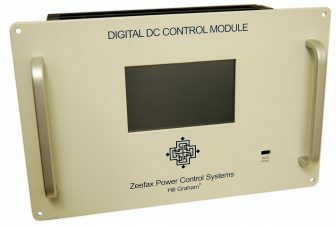 The new module is identical in fit, form and function to the legacy Hill Graham Controls DDC module, and importantly, the wiring harness connection points are also identical, making upgrading and replacement simple and quick. For new build systems, it provides complete control and protection for operation of a DC drive and the associated motor. 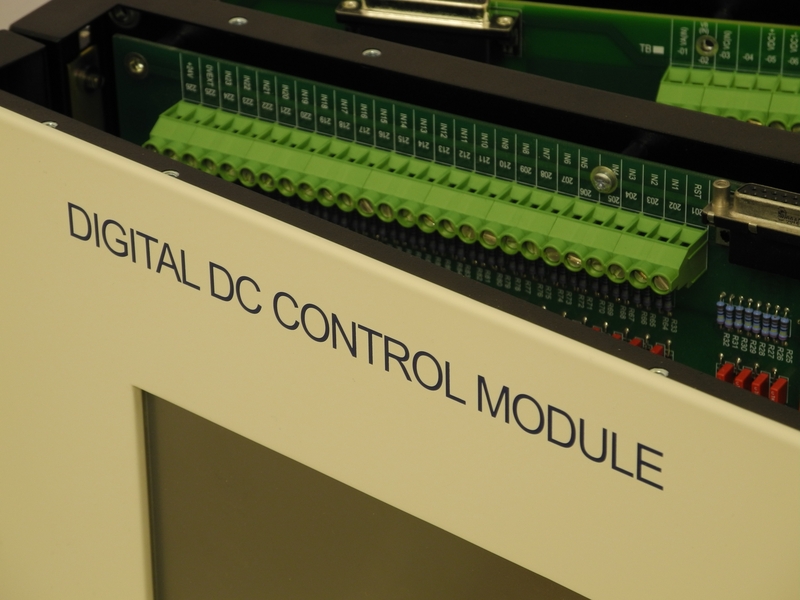 The DDC module possesses an identical footprint to old style legacy DDC modules, making upgrading simple and quick. The Full Colour LCD touch screen provides a series of display formats which can be used to display all of the key motor parameters. 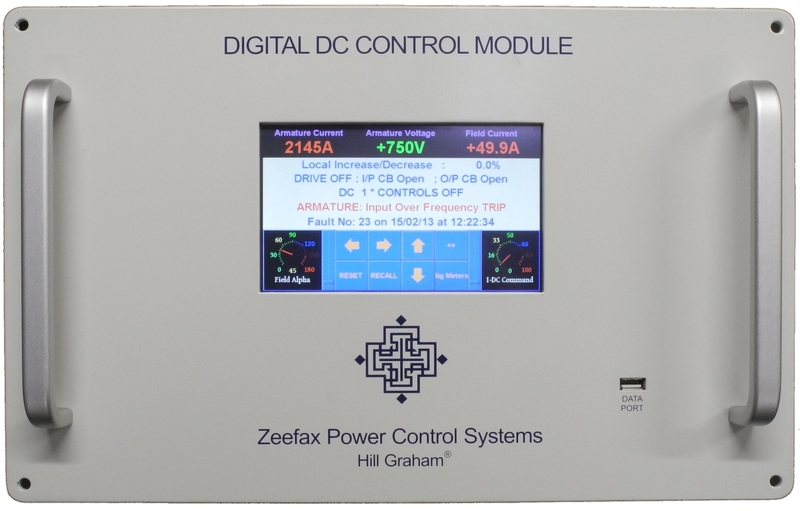 It also includes parameter tuning, enabling the DDC to be matched to a wide range of drive / motor combinations. 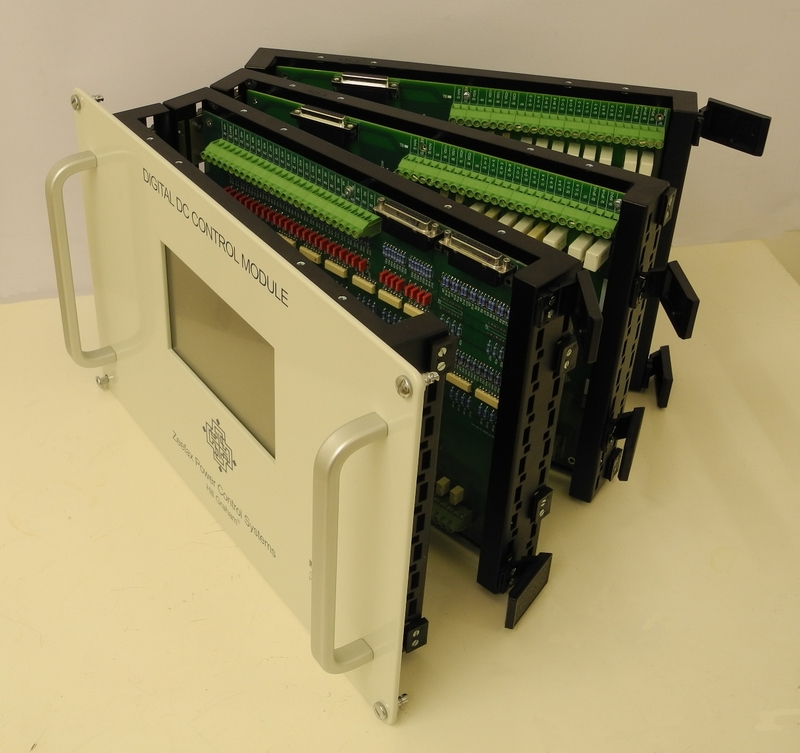 Digital Speed regulator automatically adjusts the armature speed by comparing the measured speed feedback with the required speed reference. 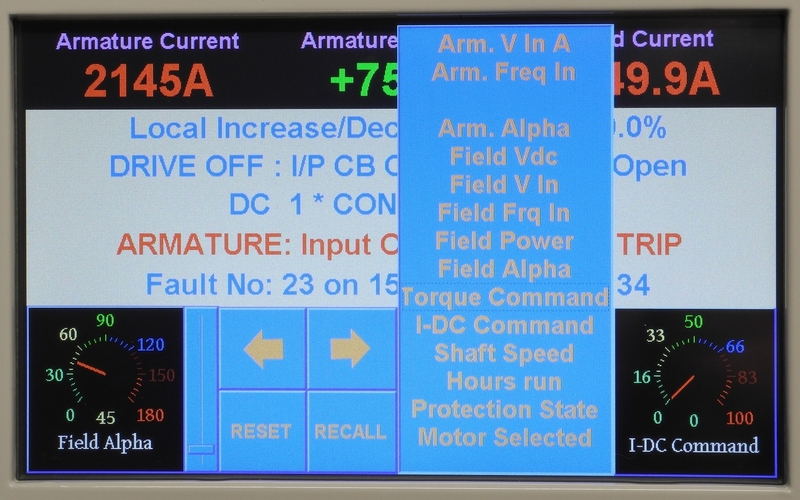 The output Torque command ensures that the speed is constant, even during load changes, and the control algorithms can accommodate both Field Weakening and Load Sharing situations. 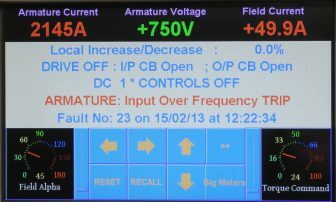 The armature current is regulated by the Armature Rectifier Board, which adjusts the armature firing reference angle (alpha angle) to maintain constant rotational speed. 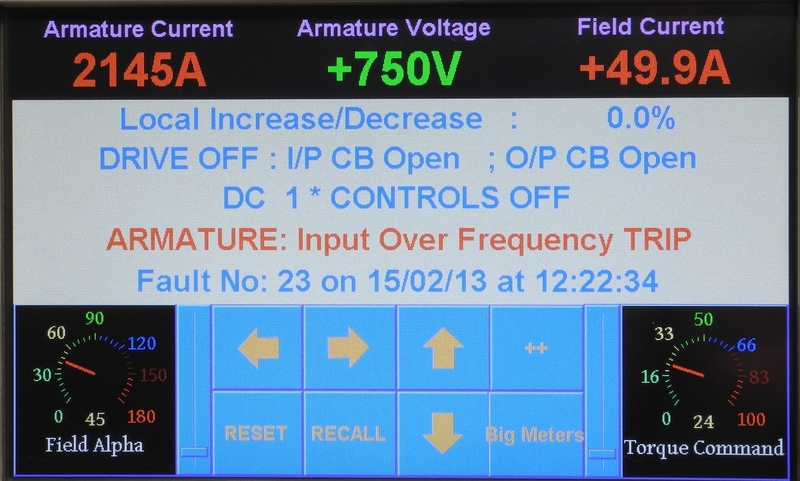 The field current is controlled by the Field Rectifier Board. It is a pre-set reference value which is usually fixed. 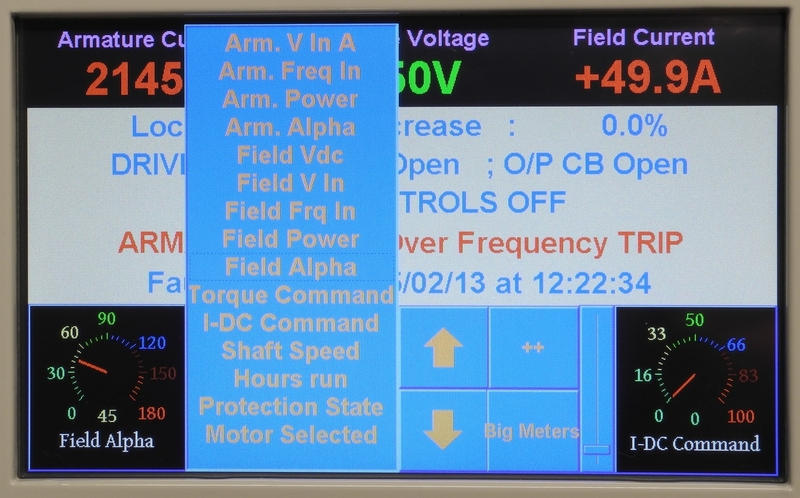 If required by the application, Field Weakening may be used in Tandem or Load sharing installations. Automatic reversal using 4-Quadrant control of the DC Motor. A comprehensive array of motor and drive protections, including Current Limiting, Over Current Trip, Over Speed trip, Input Supply Loss, Power Limit, Field Loss and other user defined protections, such as Cooling System Alerts, Lube Oil Temps and Motor Winding Temps etc.